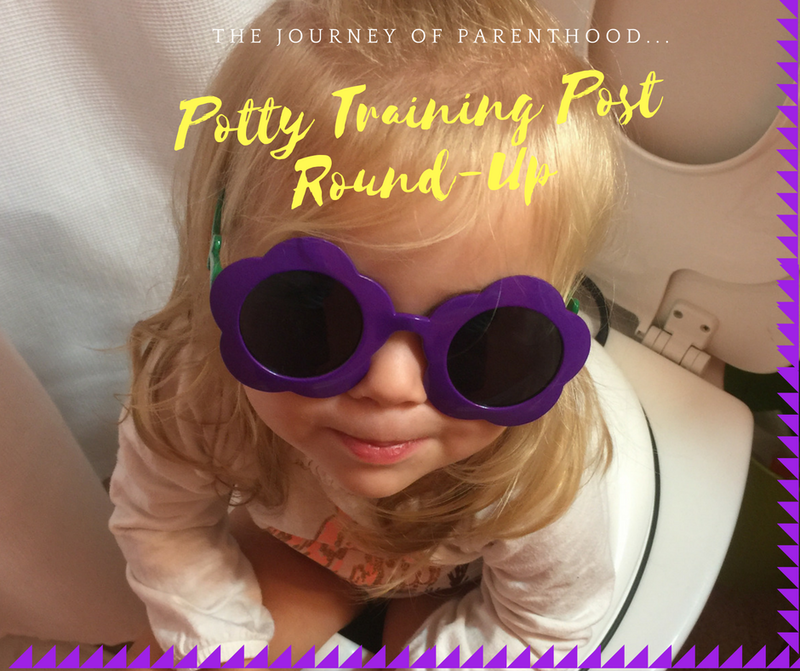 Potty Training Post Round Up! Today is Babywise Friendly Blog Network Day and everyone is posting on the topic of Potty Training! I was SUPER pumped for this topic as I have a LOT to say about it AND because I still have yet to blog about Tess’s potty training journey. While I haven’t yet blogged about our potty training journey with Tess I will say here that we did take a more relaxed approach (which if you know me and my parenting hardcoreness….it wasn’t exactly relaxed haha). She took longer than my other two to be FULLY trained (for me this means no accidents during awake times) BUT she still achieved the goal right at her 2nd birthday! Hoping to blog all about it soon and I hope these posts are beneficial to others who are entering the potty training stage!